New Year’s Eve is just around the corner, which means it’s time to go out and have the best time you’ve had all year—but you can’t do that if you lose your phone, or if you have to hang around your car until you’re sober enough to drive. 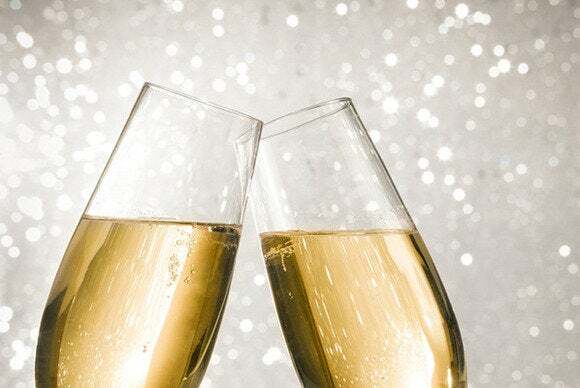 Welcome 2015 in like a pro—use these ten apps to drink cheaply, travel safely, keep track of your belongings, find a place to crash, and generally survive your New Year’s Eve festivities, whatever they may be. With Thirstie, you don't even have to leave your house to refill your home bar. Unless you’re heading to a party with an open bar, you’ll probably want to make your first toast of the night before you head out. But pre-gaming doesn’t have to evoke frat-house images—you can have a drink at home and still be classy with Mixologist ($1), a fully stocked bartending app with thousands of drink recipes. Mixologist lets you browse drinks by category (e.g. cocktails, hot drinks, and martinis), or you can enter in a few ingredients and find recipes that work. 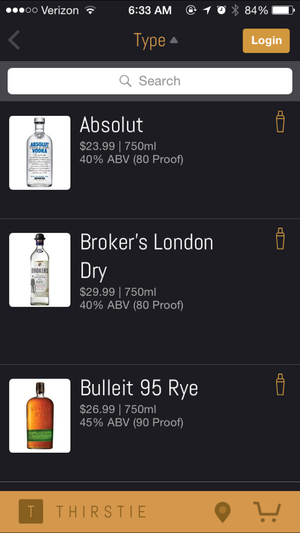 The app also lets you track your liquor cabinet, add custom drink recipes, and save favorite recipes for later. For an extra $1, you can purchase extra recipe packs—including recipes for holiday drinks and low-calorie options. Mixologist also helps you find nearby liquor stores if you happen to be running low on juice, but why brave the almost-January cold when you can open up Thirstie (free) instead? Thirstie is an on-demand wine and spirits app that lets you order alcohol for delivery to your doorstep in less than an hour—if you’re in New York, Los Angeles, San Francisco, Chicago, or Miami, where Thirstie has merchant partnerships. Thirstie charges no additional delivery fee in New York, but it does charge minimal delivery fees in the other cities. Even if EDM isn't your thing, this app will help you find the perfect party. Maybe you waited until the last minute to make plans for New Year’s Eve—but that doesn’t mean you’re going to end up sitting on your couch, watching the ball drop, while everyone else is out. If you like professional parties—DJs, decorations, and lots of food and alcohol—EDM Concerts (free) can help you find a last-minute situation. The app lets you filter out events by state (and several states near you—useful if you happen to be in flyover country), and shows you a list of DJ sets happening near you. 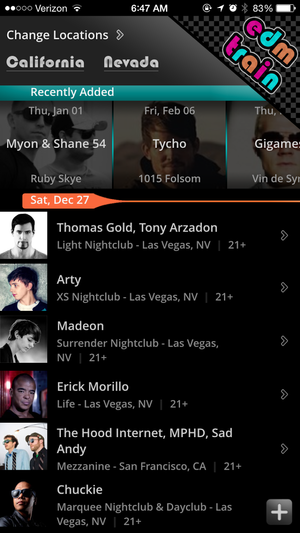 EDM Concerts links directly to each event’s ticket site, so you can buy tickets directly from the app (although, if tickets are sold out, you better have Craigslist as a backup). The app also links to each artist’s Soundcloud account, so you can listen through their music before making a decision. The combo of Find My iPhone and Find My Car (pictured) will help you cover your bases. Nothing puts a damper on a good evening like losing your stuff—whether it’s your phone or your car (yes, you can lose your car). Before you head out to celebrate the New Year, make sure you and your friends download Apple’s Find My iPhone (free). Find My iPhone lets you use any iOS device to find and ring (or lock) any other iOS device—so you can use Find My iPhone to find your device from a friend’s phone by simply signing into your iCloud account. You will need to activate Find My iPhone on your device (Settings > iCloud > Find My iPhone > On) before you’ll be able to find it with the app, though, so this requires some forethought. If you’re worried that you may lose your car—or, at least, lose track of where you parked it—Find My Car (free) can help. Find My Car uses GPS to save your car’s parked location on a map, and then reports it back to you at the end of the night. To use the app, just open it when you park your car and tap “Set my car location.” You’ll then be prompted to save your car’s position on a map, and you can also add photos (for example, of a parking lot zone number) to make finding your car easier. 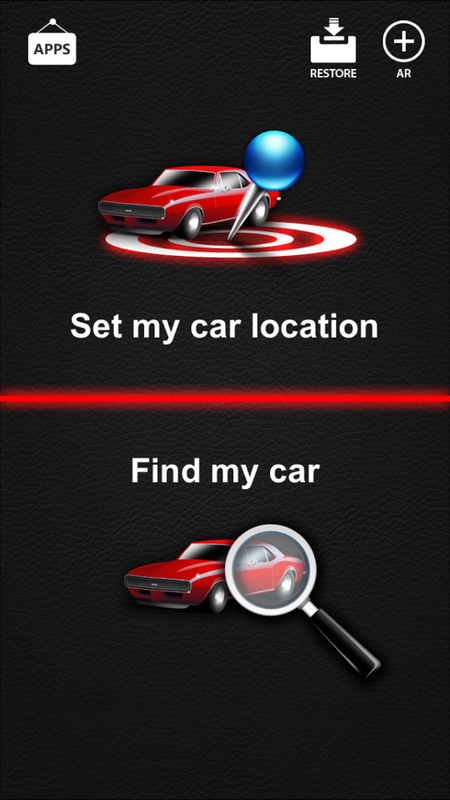 Later, just open up your app and tap “Find my car” to see your car’s saved position on a map. If you need something more automatic, Find My Car Smarter ($2) connects to a Bluetooth dongle ($25) to automatically log your car’s position whenever you park it. Make sure you get home safely at the end of the night. If you’ve been drinking, you shouldn’t be driving. 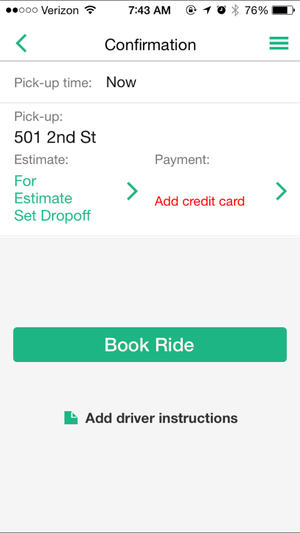 If you’re in a city, catch a ride home with Sidecar (free). 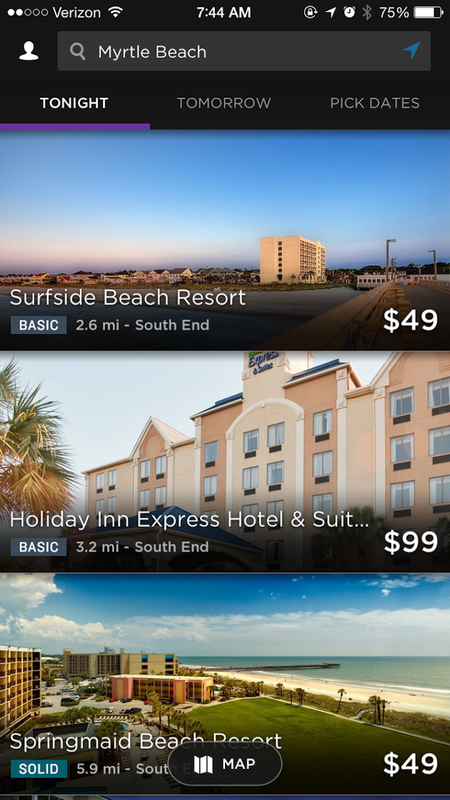 Sidecar is a ridesharing app similar to Lyft and Uber, but it lets you choose rides based on price (so you don’t get stuck with a surprise bill that’s been inflated because of surge-pricing). The app also lets you “share” a ride with other riders in certain cities (San Francisco, San Diego, Boston, Chicago, and Washington D.C.), which means you can save even more money because the fare is split between you and the other riders. But maybe you’re not into saving money—maybe you prefer taxis and professional drivers. In that case, pick up a cab with Curb (free), which was previously known as Taxi Magic. Curb is an app that connects you with fully-licensed, insured taxis and town cars. The app gives you a fare estimate based on your destination, but the cab’s actual meter is what you’ll end up going by. Oh, but what if you did drive your car to the party? No problem—book a designated driver with BeMyDD (free). BeMyDD is an app that connects you with a sober driver who will drive your own car home when you’re too tipsy to operate. BeMyDD drivers come to your location in a separate car (with a second driver) and drive you home in your own vehicle. The service starts at $25 plus mileage, which is relatively reasonable if you need a ride and you can’t leave your car where it is, overnight. Need a place to crash? Hotel Tonight has your back. Why go all the way home when you can just find a last-minute hotel room with Hotel Tonight (free)? Hotel Tonight lets you book hotel rooms at the last minute—literally, you can’t use Hotel Tonight to book rooms more than seven days in advance. Open up the app, and you’ll see a list of hotels with prices for “tonight,” as well as tabs for “tomorrow” or “pick dates.” The app gives you information about each hotel (including amenities and check-in/check-out times), and you can book a room directly from the app. The best part of Hotel Tonight is the prices—they’re usually better than you’ll find on other booking websites, because hotels are trying to fill their rooms at the eleventh hour.